The largest city and the capital of Spain is just as much on top when it comes to places to dine in. 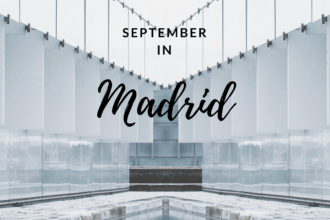 From three-Michelin-star fine dining tasting menus, including some avant-garde combinations of taste to rustic and home-like Spanish cuisine, to Asian fusion – Madrid is definitely the place that has it all. Madrid does not hold many annual events and festivals during September. Nevertheless, there are many activities that you may be interested in, from fashion, sports to art and architect. Let’s figure out what is happening in Madrid this time! 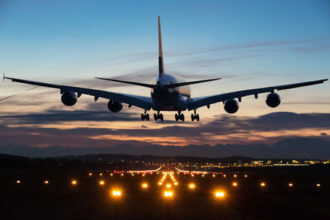 You are heading to Adolfo Suárez Madrid–Barajas Airport soon and question on how to get to the city center of Madrid. To save your time and effort, we have a list here possibilities to get to Madrid city center.